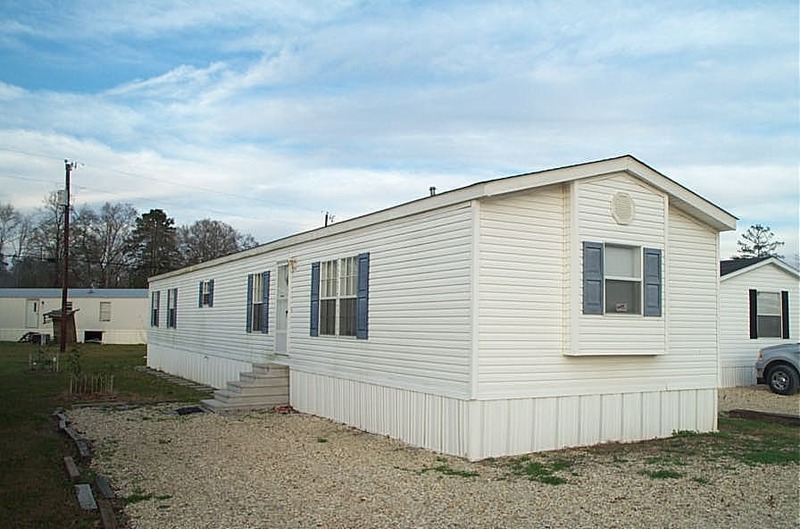 Many American families live in double wide or manufactured homes to save money, yet still live in a modest residence. Also known as static caravans, double wide homes are good news to people who want to own a home, yet cannot afford regular and more expensive houses.You have the option of buying new mobile houses but there are also used double wide homes for the more practical buyer. Second hand homes may need some reworking but some are still in good shape for their new occupants. A good used mobile home can be an in-expensive solution for people who need an instant house or a stable living space for their family. If you decide to buy a used manufactured home, then you must read these points before you purchase. Do a full visual inspection of the house. Check the water piping as well as leaks and damage that may be present. You are buying an old house so there must be a few imperfections that you should know about. The house should be in good living condition upon purchase. The smell can also tell you a lot about the home. To tell the difference between a musty smell or mold, open up all the doors and windows and return later and check for the smell again. If you can smell mold, there will generally be a leak where some water has gotten in. This can be difficult to find and repair. Be cautious in this situation. If repairs are necessary, try to ask the owner to do all repairs needed before you purchase the house. Otherwise, look at other options. If available, find out the history of the used double wide mobile homes. The age of the house, the company who made it and even the owners are some details that you should look into for research. Look at the overall construction as well. The roofing, siding, plumbing fixtures and wall stud thickness are some important factors that you should consider. A double wide home with vinyl siding is a good option as well as shingled roofs rather than metal. Go for insulated doors and windows to prevent air and water leaks. A well insulated home can give you energy savings especially during the summer or winter. Make sure that the cooling and heating systems installed suit the climate in your area. Ask the seller to make the necessary improvements if and when you really want to buy that mobile home. If you want the mobile home transferred to a different location, expect to pay delivery and installation fees. The costs will vary depending on the weight of the house, travel distance and difficulty of installation. The movers may charge more if they have to remove fences, lamps and many other things. Put everything into writing so mis-communication between the buyer and seller is avoided. Read all the details first before signing any document. There are many dealers all over the US that sell second hand mobile houses. 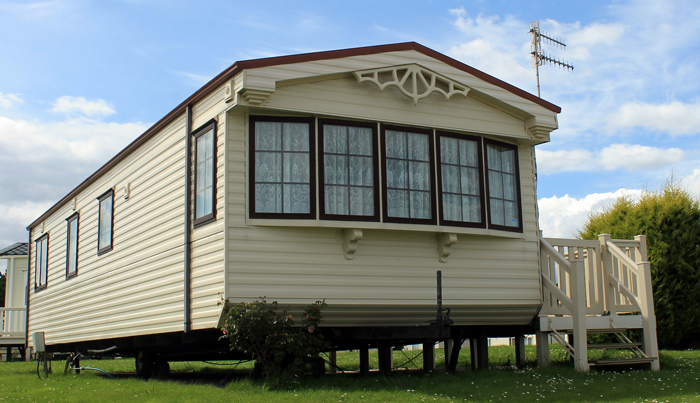 The original owner of a mobile home may trade in the house to be able to purchase a new one for a different location, for example. You can therefore find many used trailer homes from reputable sellers. Used double wide mobile homes may be old but they’re oftentimes dependable living spaces. They’re inexpensive alternatives that can provide a decent home for the family.